Knowing how to check bolt torque is a key ingredient in making sure fasteners don’t fail. There are several ways to determine bolt torque, including torque auditing. 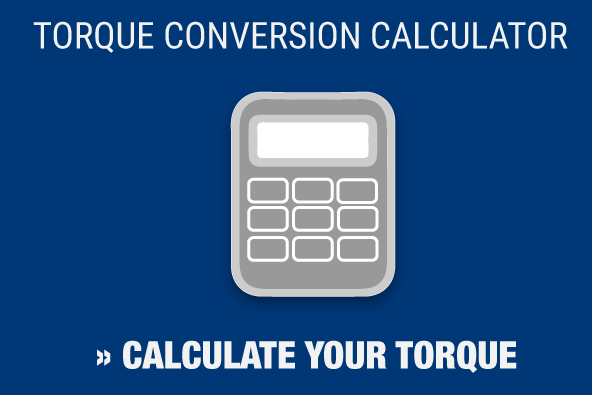 The on-torque method – This is the most commonly used form of torque auditing, measuring the torque required to turn the bolt/nut by a small angle (usually two to 10 degrees) in the tightening direction. The off-torque method – This method involves measuring the torque needed to rotate the bolt/nut in the untightening direction (this is usually less than the tightening torque). The marked fastener method – This requires you to mark the position of the bolt and nut relative to the joint, loosening it by an angle of approximately 30 degrees, then measuring the torque needed to get the bolt back to the marked position. In addition, changes to temperature and humidity, and the effects of corrosion after the bolt was first tightened can affect the friction and torque value, although not the clamp force. He offers an alternative way to check bolt torque called the “on-off-on” method, which involves tightening, untightening and then retightening a bolt (hence “on-off-on”). This method, Eccles says, can provide information on the clamp force of the bolt, allowing for a better insight into the structural integrity of the joint. It’s a method that works best when fasteners are well-lubricated and have inherently low friction values, and the auditing occurs shortly after installation. Conversely, the on-off-on method would be less effective when dealing with non-lubricated, high friction fasteners, long after installation in an environment where corrosion is likely. If you’re concerned about the tools you’re using to check bolt torque, Maxpro is there to help. We’ve spent nearly 25 years solving crucial bolting applications for our clients. 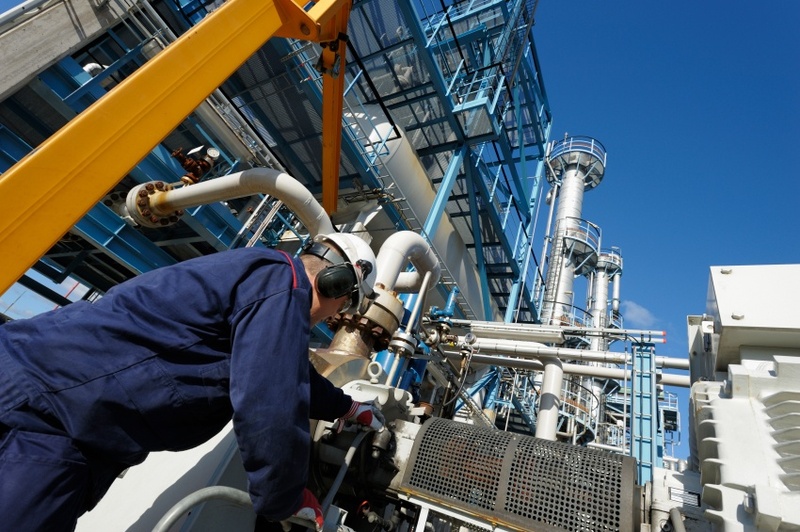 Our laboratory is accredited in accordance with ISO/IEC 17025 standards for testing and calibration, and can handle calibration for hydraulic, electronic and pneumatic torque wrenches, as well as calibrations for pressure gauges and torque transducers.